We represent, market and support the whole range of VIMLOC and REXTAR products. We have a wide variety of products of exceptional quality, made of high-tech materials and can cover every need of hotel technology and any other hospitality infrastructure. Using the above products we create reliable solutions. Each solution can be personalized and tailored to the need of hosting. A wide range of IC, RF and TM stand-alone and network electronic locks, as well as corresponding access systems for public spaces, are available under the brand name of VIMLOC. 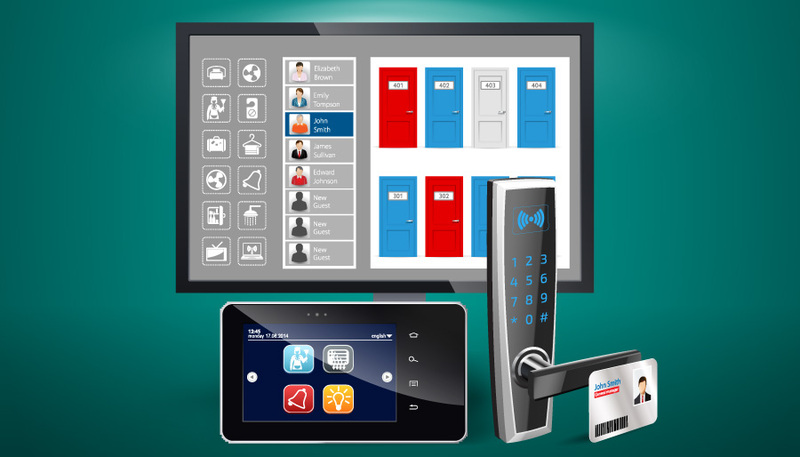 The VIMLOC electronic lock system is designed for hotels that aim to deliver high quality service to their customers. System software is simple to operate and easy to understand by users. It can provide a solution to hotel management requirements such as access time control, access control, building, elevator, public areas, etc. 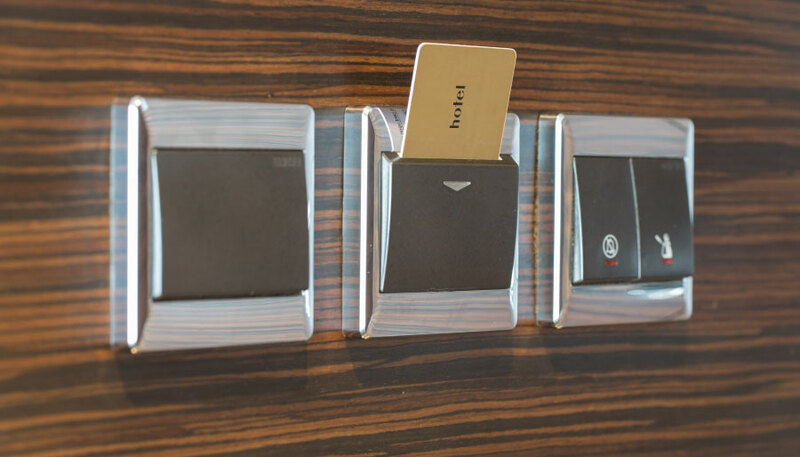 Key cards can be multipurpose cards and can be used for access by the visitor or the employee in rooms, the main entrance, public areas and any other space allowed inside the hotel. They can also be used for the hotel’s energy saving system, for the hotel’s safe, for hotel purchases and more. A wide range of IC, RF, TM and magnetic key card readers, as well as corresponding power control units, are available under the brand name of VIMLOC. Energy saving systems are specially designed for hotel or ship rooms and for villas or homes for rent, in order to save energy. When the visitor enters the room, he must enter the key card into the reader, activating the lighting system, the television and all the sockets in the room. Also, room air conditioning is activated provided the windows and doors are closed. Air conditioning control requires the installation of magnetic contacts on the windows and doors of the room, as well as the use of an appropriate control unit. When the visitor comes out of the room, lighting, TV and air conditioning will automatically shut down in about 15 seconds, depending on the type of system, provided the visitor removes the card from the reader. In that way, the visitor will leave the room safely and adequately illuminated. The power supply to the refrigerator is not affected by the energy saving system. Using the appropriate system, it is possible to use the air conditioning at a charge. A wide range of plastic cards and IC, RF, TM, and magnetic keyrings are available with the VIMLOC brand name for access control in the hotel’s premises. 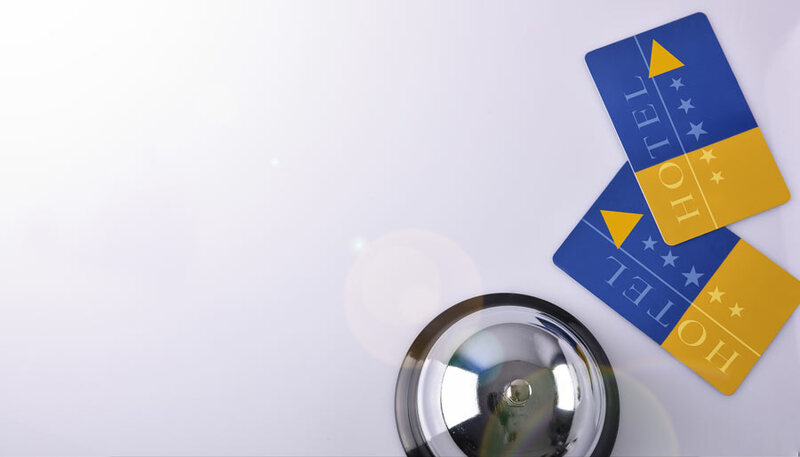 There are many kinds of key cards and they have many names, such as magnetic, smart contact cards, PROXI, RFID cards (TEMIC or MIFARE) and more. We have white and printed high quality and durable plastic cards for electronic locks and ACCESS CONTROL. 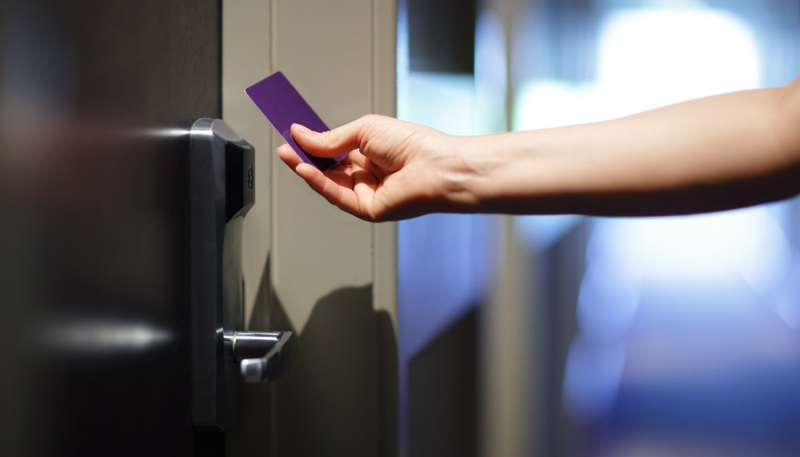 Plastic key cards provide access to rooms, elevators, main entrances and hotel public areas, gyms, saunas, offices, company entrances and more. They are designed to work with electronic locks and access control systems. With hotel key cards you can promote the hotel logo, service offers, events, partner’s logos and more. Also, there are keyrings with the same technologies, for use where needed. We also have special magnetic keyrings with one or two magnets for special uses of the energy saving system (ENERGY SAVER), such as providing air-conditioning for hotels (a suitable magnetic switch is required). There are many categories for each of the above types with memory differences, others with the ability to record items with a dedicated developer, and others with a fixed code and no extra data recording. There are also many ways of encrypting a card, which differs from one locking factory to another. 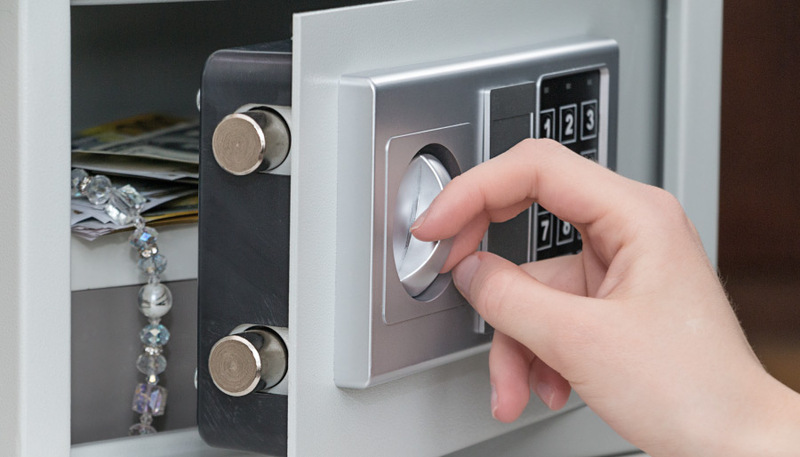 A wide range of safes for hotel or offices, opening by mechanical key, code, RFID card or a combination of the above, are available under the brand name of VIMLOC. We have safe boxes for hotel rooms in various sizes. It is possible, after request, to provide you with a safe for your hotel room in color and size according to the needs of its decoration. A wide range of wired and wireless units for the hotel room status indication and doorbells are available under the brand name of VIMLOC. We have a wide variety of room condition indicators. We have some popular models ready for delivery, and after sampling and request, we can supply you units that fully meet your hotel’s decoration requirements, as well as the management needs . It is possible, after agreement, to cooperate with a smart hotel system if that exists. The display units are placed outside the room and the corresponding switches are placed into the room, usually next to the entrance or above the bed. There is a possibility of special constructions within the range of switches you have chosen. The display unit is usually marked with “PLEASE CLEAN” and “DO NOT DISTURB”. 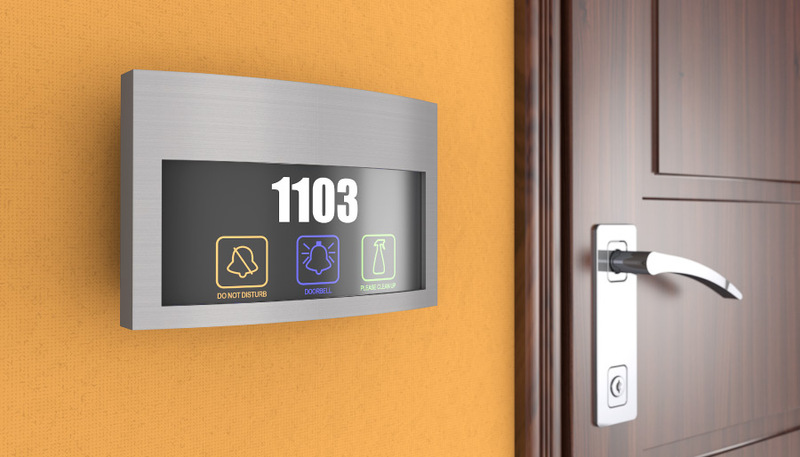 It can also have a bell button, a visitor presence indication or the room number printed and it can be illuminated with different color depending on its condition. It can also indicate open windows in the room and anything else the hotel management may need. The display unit can also have a reader used from guests or staff to access the room. The display units and the internal switches can be made of plastic, glass, with or without metal frame. It can be touch or with keys. The markings may be engraved or printed. We have wireless and wired emergency call systems, as well as control panels and signal management. The emergency call system allows the guest of a hotel room to send an emergency call by pressing just a key. The wired system uses the interior line of the room. No new wiring from RECEPTION to rooms required. In case of emergency, the visitor presses the button and immediately a signal is sending containing the room number. The call is sent to a luminous table, showing the room number or a led panel, where the LED corresponding to the room where the key is placed is lit. The call can also be received by a worker moving on the hotel if he wears the watch needed. 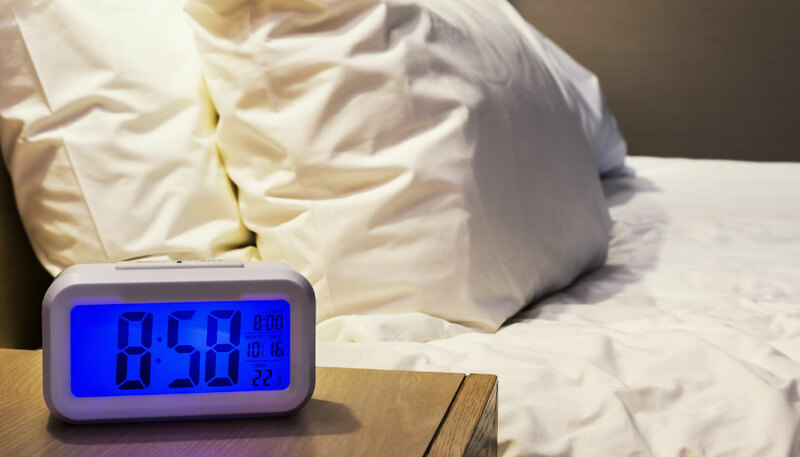 We have a wide range of special electronic clocks, with built-in alarm clock for hotel rooms, BLUETOOTH function and mobile charger as well as a variety of MEDIA INTERFACES, branded by REXTAR and TELEADPT. MediaHub provides visitors with links to mobile phones, tablets, camcorders, game consoles and other portable devices for charging and playing. Hotel guests can use the MEDIAHUB (HDMI, USB, AUDIO IN) inputs to connect mobile devices. This means they can listen to music or watch movies and VIDEO via the TV. With the Bluetooth connection, hotel guests can listen to music through the cable-free speakers, with freedom of movement. With proper connection and equipment, the sound of the TV can also be heard through a speaker in the bathroom. POWERHUB offers a modular multi-port USB charging system and it is the perfect solution for charging the portable devices of the visitor. The BLUETOOTH radio, clock, alarm clock is an ALL IN ONE, specially designed for hotels. We have a wide range of special phone devices for hotel rooms and bathrooms with SOS red emergency button, phones for restaurant kitchens, parking garages, communal areas, corridors, lifts, meeting rooms and desks. Telephones combined with the communication solution used by every hotel, regardless of its size, allow its guests to access the various hotel services easily, quickly and reliably. This has the effect of increasing visitor satisfaction and hence the better hotel rating. Room telephones are essential for every hotel. Apart from being able to make external calls, guests may also be able to communicate with the reception and all other hotel services from their rooms. 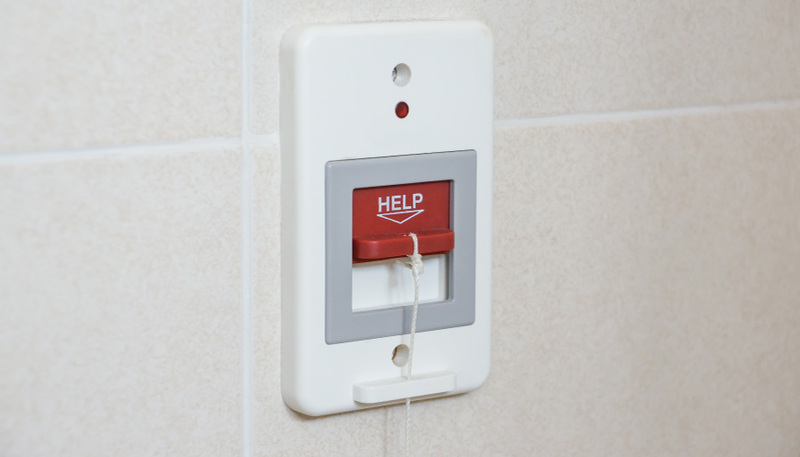 Bathroom phones need to be available because, in addition to ensuring the comfort of hotel guests, they increase their safety with the red SOS key for emergency calls. Public area telephones improve the visitor convenience and the hotel’s image. Corridor phones increase visitor service and safety. Hotel telephones for kitchens increase staff productivity and allow them to offer high quality services to guests. Office phones must be suitable for back office use. 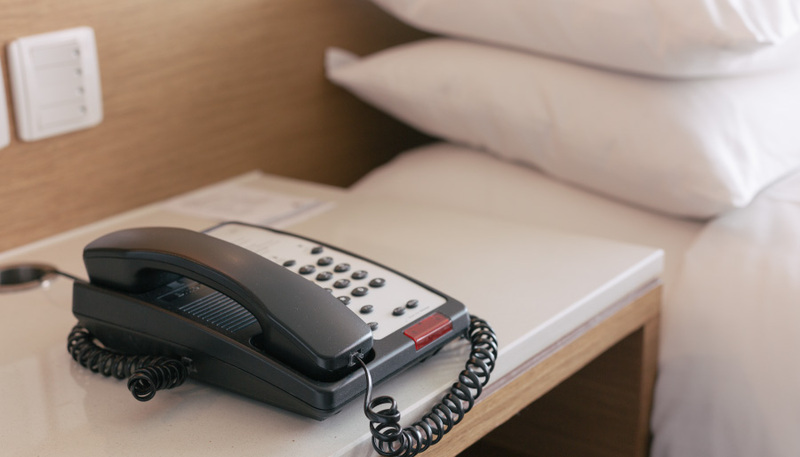 Every hotel needs telephone devices to support the work of back office workers and to facilitate internal communication between the different parts of the hotel. Many hotels organize business meetings and conferences. For proper handling, it is also necessary to use a telephone conference machine. This class of phone devices have excellent sound quality and sleek design. A wide variety of special refrigerators and mini bar, absorbent, environmentally friendly and hi-tech, noise-free, are available with the REXTAR brand name. Mini bar is a small refrigerator that is located in a hotel room. The hotel staff fills with drinks and snacks. Guests can buy them during their stay, according to the price list in the room. The customer is charged at check-out. Some newer mini bars use a number of automations that record consumption. 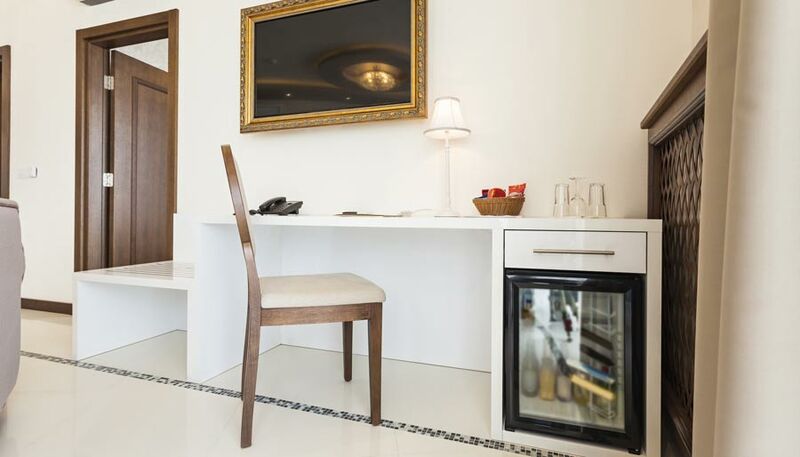 The minibar is usually provided with small bottles of alcoholic beverages, juices and other soft drinks. There may also be candies, biscuits, snacks and more. According to statistics, placement of MINI BAR in hotel rooms greatly increases the sales of beverages, soft drinks and snacks resulting in an increase in the hotel’s income. In addition, it increases the satisfaction of visitors, enabling them to use the refrigerator to keep food and beverages of their choice at a suitable temperature. The latest generation MINI BAR does not use compressors or moving parts for cooling. This has the effect of being totally silent and not disturbing the hotel visitor. Smart hotel Control is an intelligent hosting management system based on a series of microprocessors. It is a versatile solution that applies to any size of hosting space, from rental villas and rooms to luxury hotels. Energy consumption is one of the largest operating expenses in hotels. Guests are away from their rooms more than 50% of their time of stay, often letting air condition and lights on in their absence. Hotel owners save considerable savings from the energy savings achieved through the use of smart hotel management systems. The smart hotel offers a high level of comfort to guests, allowing them to communicate easily with hotel staff and to create a room environment according to their own needs. The main functions are access control, energy saving, personnel tracking and more effective processing of various indications. Access control is implemented via RFID cards with codes that guarantee security. The level of security increases depending on the system chosen by the hotel owner. Various signals such as SOS, flood, burglary, fire, etc. are sent directly to the surveillance computer. Optimizing energy consumption is achieved by managing the air conditioning system, controlling room lighting and controlling water consumption. Monitoring of hotel staff activities includes monitoring and reporting on the cleaning, maintenance and control of room availability. This type of monitoring improves service quality and reduces business expenses. Signals sent for editing may be SOS, room service, “do not disturb”, flood, fire, unauthorized access alarm, etc. These features increase the security level in the hotel and are often required for the highest rating. The study of the needs of a customer is made by our specialized and experienced engineers. After discussion, we propose to the client the solution that covers his needs. The customer can use its own engineers, which our technicians will guide for the correct installation of the machines. 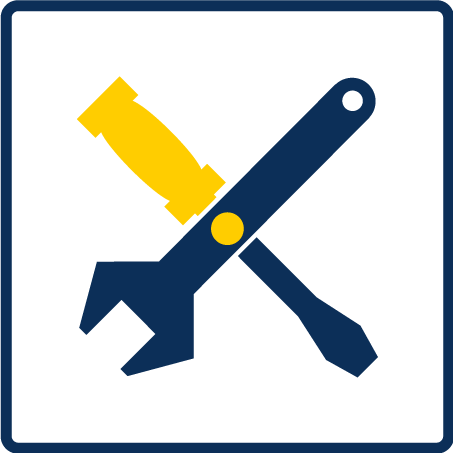 We also have permanent, experienced and trained technicians to install the products we trade. 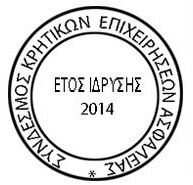 VISION MAVRIDAKIS works directly with the manufacturing factories and the response to each request is immediate. The experience of the executives combined with the excellent quality of the devices guarantee the correct and long-term operation of the products without problems. After the warranty expiration our company proposes the signing of a maintenance contract for the continuous technical support of the devices and the installations.